Direct Mailing Solutions - Print Logistics Pty Ltd. In today’s era of digital communication, we understand the importance of direct printed supportive collateral to reinforce your message. From a simple personalised letter, to multi-channel marketing across multiple different campaigns, trust the team that understands every aspect of direct mail communication. Print Logistics offers the most reliable and efficient mailing solutions. We help consolidate your data, sorting your contact information and outputting in a format for effective mail distribution. The most highly efficient way to sign, seal and deliver your mail without risk. 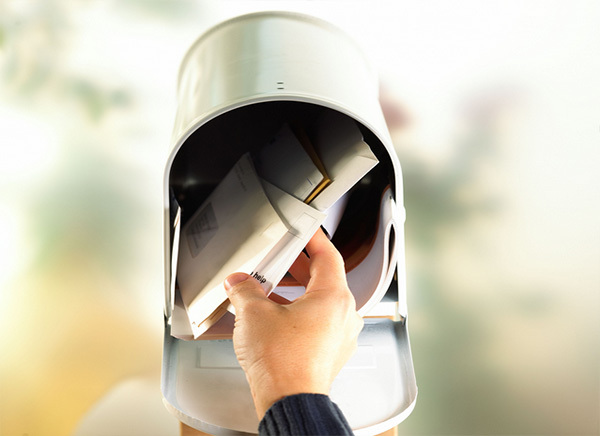 Laser Printing and Imaging service enables easy personalization of your direct mail.